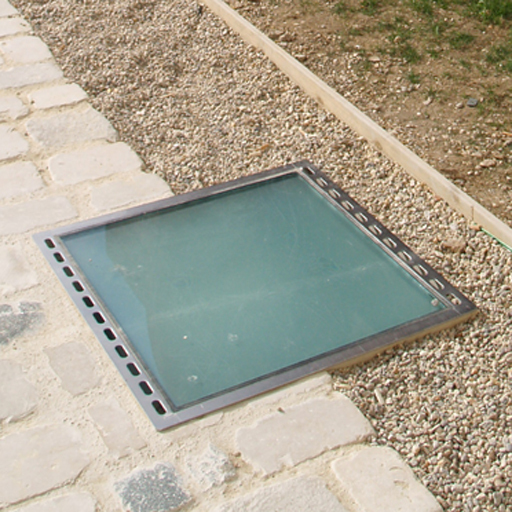 A range of ground recessing boxes in cast concrete, with internal fitments, for use with Thorn floodlights. Steel grille: Hot dipped galvanised steel. Glass: Tempered, supported in stainless steel frame. Possible to tilt the floodlight up/down. 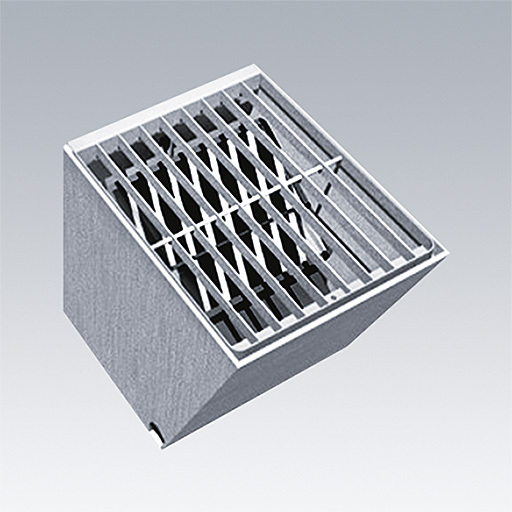 To specify state: Cast concrete ground recessing box with internal fitments and grille cover/tempered glass cover. As Thorn Ground Recessing Boxes.